/ Is Alcoholism Hereditary And Can We Just Blame Our Parents? Is alcoholism hereditary? Well, first, we all have a choice to consume alcohol or otherwise. 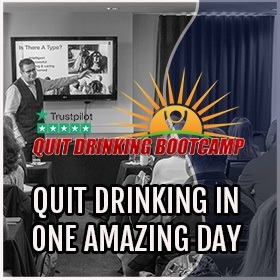 Whether you stem from an extensive line of strong problem drinkers or from a lengthy line of completely dry health-nuts, the decision to drink alcohol is the same for all of us. Gene Heyman, a psychotherapist, and lecturer at Harvard found that “under TWENTY percent of alcohol customers end up being problem drinkers.” It’s a yes or it’s a no. Nevertheless, whether the booze consumes you might not be much of a decision anyway. Alcohol addiction is a disorder, and disorders have the tendency to ‘run in the whole family’. Recent documentation proposes that many individuals might be genetically inclined to say yes to alcohol consumption, as well as that genes assist establish what occurs to you if and whenever you say yes to drinking alcohol. Essentially, if alcohol addiction is common in your loved ones, you nonetheless still have the option to say yes or no. However, data indicates that you’re most likely going to take that drink. Alcohol addiction may be genetic. Many variables contribute, having said that, to a man or woman turning into an alcoholic. It’s about 50 percent genetic. It has been understood for a very long time that alcohol addiction is partly inherited, but also that atmosphere, frame of minds, peer pressure, self-medication, anxiety, and numerous other factors bring about alcohol addiction. It’s fairly simple to find how specific lifestyle circumstances might contribute to somebody’s forming an alcohol dependence. A chaotic lifestyle, peer pressure, elevated stress and anxiety. Booze has been a regrettable place to turn under these kinds of problems. Nevertheless, identifying the inherited element of alcohol addiction has been a stony road. Although it’s been common knowledge that alcohol addiction is roughly 50 percent inherited, only lately have scientists discovered the actual genes that supposedly trigger (the inherited facet of) alcohol addiction. This is NOT to claim that alcohol abuse may be validated by your mothers and fathers having consumed alcohol heavily. Humans have strong independent brains, and the decision is always ours. 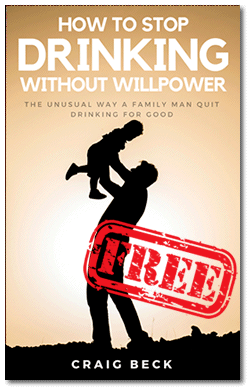 Rationalizing alcoholism with an inherited tendency is not really that helpful. Nevertheless, genetically talking, precisely how much of that decision is yours ends up being challenging. Alcohol addiction is a disorder, of course, but it happens to be one of the only disorders you can completely protect against healthy and balanced choices. Inherited tumors or diabetic issues, say, is possibly inevitable. Inherited alcohol addiction is totally preventable. Say no and get support if you cannot. This places alcohol addiction in the exact same classification of complexity as individual height. 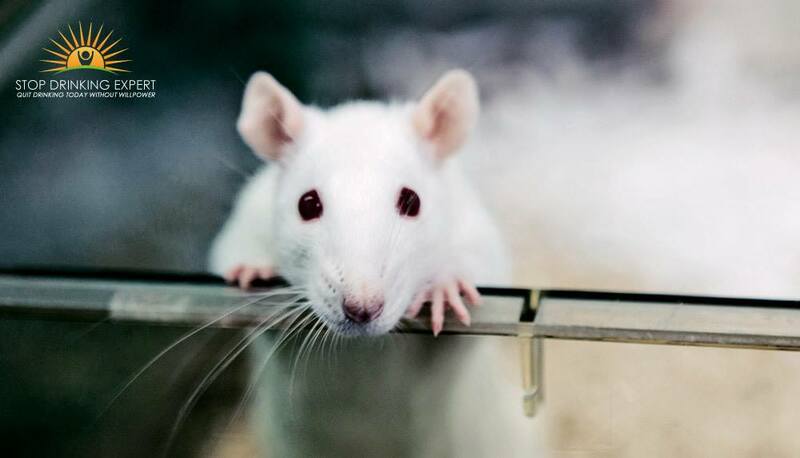 Humans and rodents do not appear to have a lot in common, however actually, we more than 95% genetically similar to rodents. We reside in the same location, consume the same food, are both warm-blooded animals, as well as a struggle with the exact same conditions. This is the reason that rodents are so frequently made use of in clinical studies, and for the study at hand, asking specifically ‘is alcoholism hereditary’, this is no different. The Indiana Alcohol Research Center reproduced both assorted lines of rodents. William Muir is a genetics lecturer who was associated with the report, and he described how throughout many years, several of the rodents compulsively consumed alcohol, preferring it to drinking water. They even displayed withdrawal signs and symptoms without drinking. Nevertheless, though, the results fluctuated. “Under the influence of alcohol, many rodents became quiet and dropped off to sleep in a corner while others became hostile,” stated Muir. What the investigation revealed was that we all have the inherited make-up to possibly turn into problem drinkers. It’s merely human. The capacity to regulate alcohol addiction, on the other hand, appears to be genetic. The subsequent step in the investigation entailed getting TEN rodents from each line, (10 alcoholics and 10 abstinents), and reviewing their inherited structures. The report uncovered 930 genes connected with using alcohol. Of the 930 genes identified to be connected to alcoholism, “the substantial bulk” is situated in what is referred to as hereditary regulative areas, instead of coding areas. Genes inside the regulative area are inherited and speak for the ‘nature’ aspect of nature compared to nurture. Genes inside the coding area are the reverse, distinct to the person, and exemplify the ‘nurture’ side. Think about the coding area as an automobile. That portion of your mind belongs to everybody’s mind. We are all ‘coded’ partially when we are born. 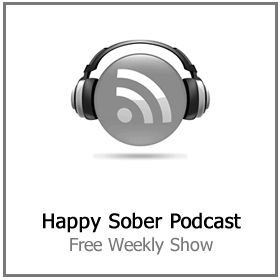 Is alcoholism hereditary? The possibility for alcohol addiction remains in everyone, much like the capacity for gluttony or cigarette smoking is in everyone. Think about the regulative area as the pedals. How ‘quickly or slowly’ we drink is regulated by this area of the mind. 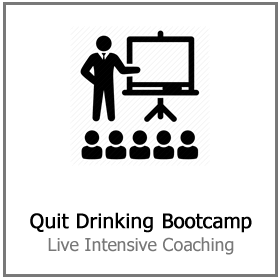 In handling alcohol addiction, a ‘quick’ regulative area has elevated possibility for alcohol addiction. A ‘slower-moving’ regulative area has reduced capacity. 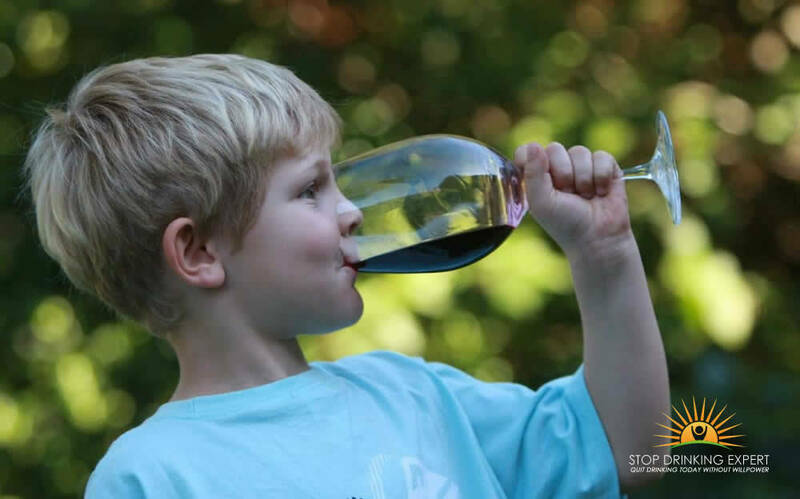 Is alcoholism hereditary? Well, in this specific case, yes! The genuine genes that manage this possibility have been difficult to find, up until this new Indiana investigation. Since most of the 930 genes were discovered in the inherited regulative area, there is a considerable hereditary factor to alcohol addiction. The next move for these scientists is to identify the significance of the results in human beings. It appears that a few of the genes have already been pinpointed. 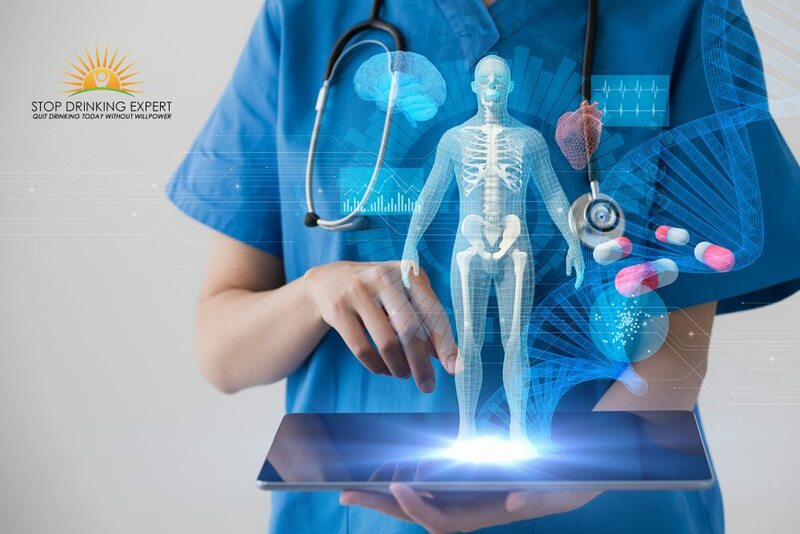 The way the human brain sends out messages to the physical body is via neurotransmitters, which are compound that transfer between brain cells. They make the body do everything, from blink and breathe to determine whether or not that stop light is safe to drive a vehicle through. There are various natural chemicals, and among the numerous that regulate enjoyment and reward is dopamine. 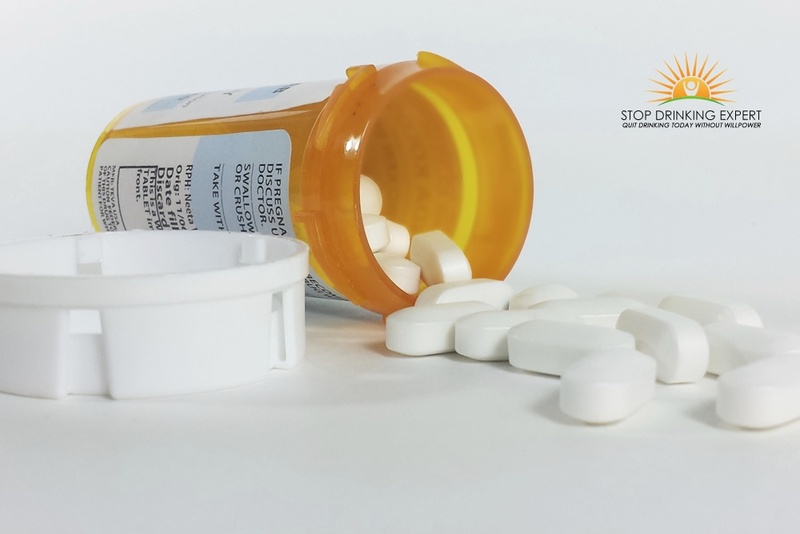 When discharged, dopamine produces human enjoyment, and in addition to being created organically via gratifying endeavors like eating or snuggling, dopamine is discharged by numerous illegal drugs too. In a report released by Newcastle University, it was discovered that “rodents with an inherited anomaly to the gene Gabrb1 overwhelmingly favored consuming alcohol over pure water. Deciding to drink practically 85% of their day-to-day fluid as beverages incorporating alcohol”. Rodents with the anomaly essentially got intoxicated intentionally, adding to the growing questions around is alcoholism hereditary or not. Tweaking the activity means dealing with addiction, and these breakthroughs all amount to some positive work. Although still incomplete, scientific research continues to pinpoint the genuine genetics that represents fifty percent of the reason for alcohol addiction. Even though a considerable part of alcohol addiction may be credited to inherited variables, a considerable section cannot be. Daily life is full of wonders and unforeseen scenarios, so complicated that there is no formula for it. Even somebody with absolutely no inherited record of alcohol addiction may end up being an alcoholic. Brien Riley is the supervisor of the atomic genetics laboratory at Virginia University. He stated this to Science Daily: “Former documentation suggests that genetics play a significant function in liability to dependencies, including alcohol addiction. Anybody may end up being an alcoholic, regardless if she or he is genetically swayed to becoming one. In the meantime, genes are only believed to comprise around fifty percent of the risk for alcoholism. The remainder is genuinely up to you. Even when you have the DRD2 gene and the ANKK1 anomaly, you can still say no. Is alcoholism hereditary? The short answer is, it doesn’t really matter if it is or not. 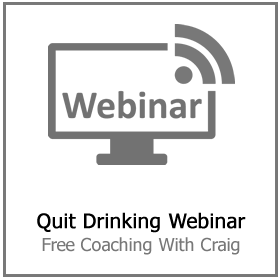 If you are miserable because of your drinking, the decision to take action is yours alone. Need help? 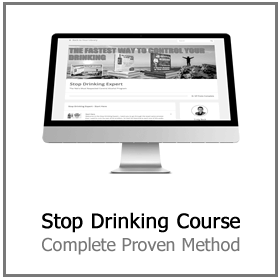 Click here to find out more about the Stop Drinking Expert approach to problem drinking.